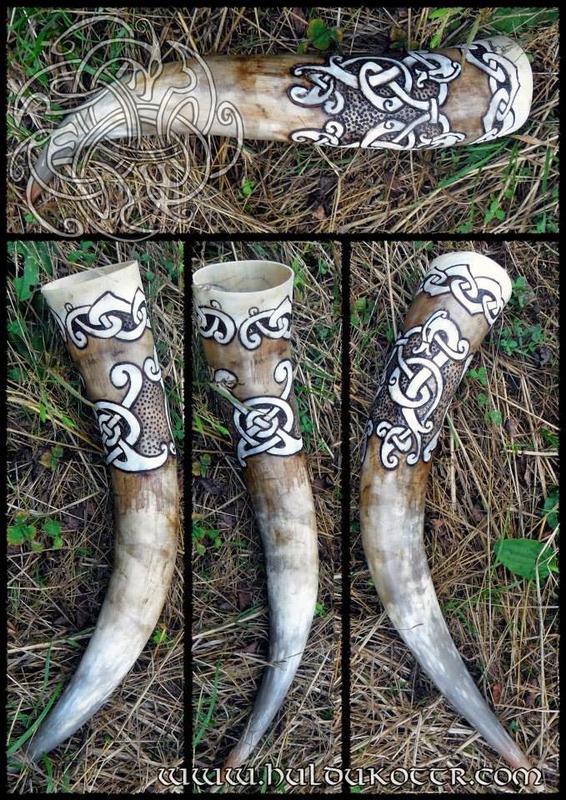 Drinking Horn. 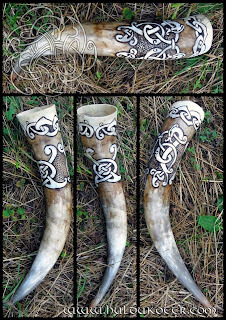 Custom work for La Diablita Rock Bar, It is made to be drawn into a Viking feast!!! 60cm long. Own design.